Dr. Edward Perry joined the SpineNevada team after completing fellowship training in Complex Spine at the Vanderbilt University Medical Center in Nashville in the Department of Neurosurgery. Fellowship training is the highest level of medical education in the U.S. Dr. Perry is a neurological spine surgeon. Dr. Perry earned his undergraduate degree in biology at California State University in Sacramento while earning departmental honors in biological sciences. He obtained his medical degree from the University of California, Davis School of Medicine and earned membership in the Alpha Omega Alpha Honor Medical Society in 2005. He completed a residency in Neurological Surgery at Loyola University Medical Center, where he also served as Chief Resident. He completed a fellowship in Complex Spinal Surgery at Vanderbilt University Medical Center, Department of Neurosurgery, in Nashville, TN. Dr. Perry is board-eligible in Neurological Surgery. 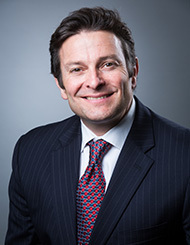 Dr. Perry specializes in all aspects of spine surgery, including adult degenerative conditions, congenital deformities, spine trauma, spine tumors and deformity correction, including anterior, lateral and posterior spinal approaches. 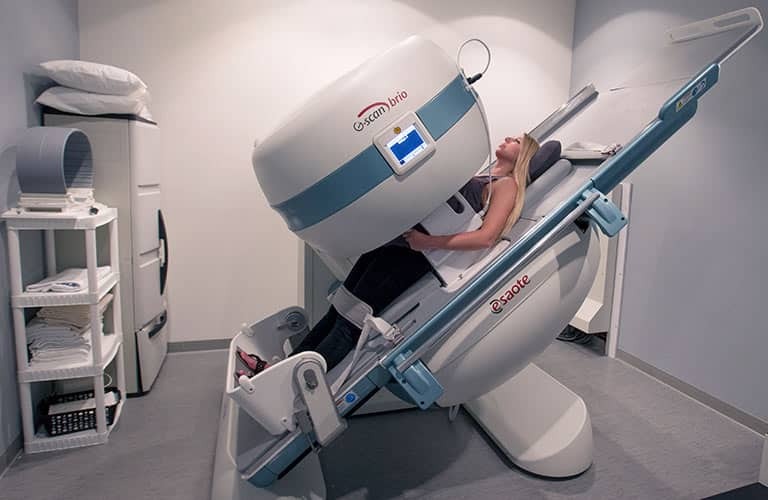 In addition, he has experience and interest in peripheral nerve disorders, head trauma, and brain tumors. As a spine surgeon, he emphasizes non-surgical treatment options in advance of surgery, holding that as the last resort for patients. 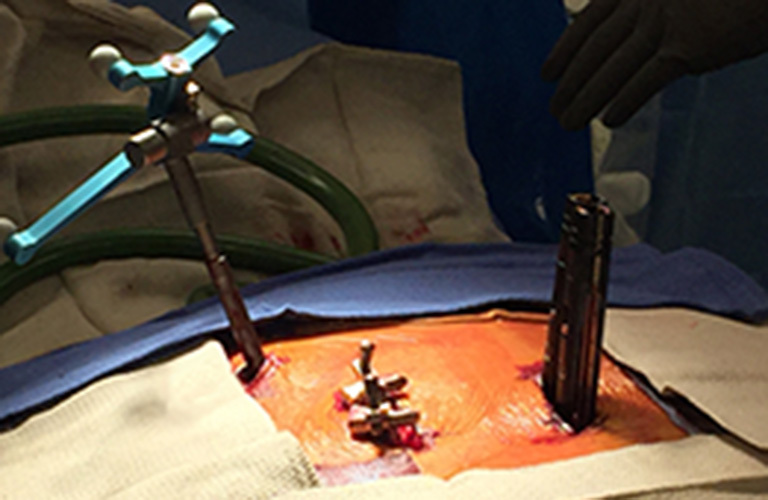 If surgery is necessary, Dr. Perry is also trained in the latest minimally invasive spine surgery techniques that reduce the length of the incision, the time in the hospital and the time needed for recovery. Many patients can have their surgery in the morning and be home later the same day to recover in their own home. Dr. Perry is a 2015 Vitals Patients' Choice Award provider. This recognition is given to top performing doctors based on Vitals.com patient reviews & ratings. Based on shorter-than-average wait times to see Dr. Perry, he is also a 2015 Vitals On-Time Award winner. Dr. Perry is a member of the American Association of Neurological Surgeons, the Congress of Neurological Surgeons, AO Spine North America, North American Spine Society (NASS) and Washoe County Medical Society. In August 2018, Dr. Edward Perry lectured at the American Association of Neurological Surgeons / Neurosurgery Research and Education Foundation's Senior Residents' Course on MIS and Emerging Spinal Technologies. The course was held at Barrow Neurological Institute in Phoenix, AZ. 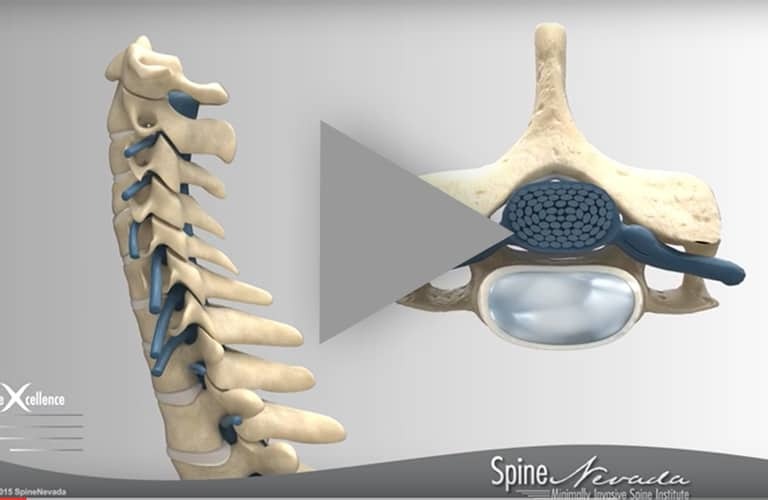 Dr. Perry presented on the Titan Spine nanoLOCK® Surface Technology: Utilizing Nanotechnology to Improve Clinical Outcomes Following Interbody Fusion Surgery. "Dr. Perry and his team I met after consulting with 4 other surgeons and 3 other spine doctors. No one wanted to help me but Dr. Perry took my case and did an L3-4 lift and fusion... through a scar about 3 inches when other surgeons declined and wanted to do open surgery with an 8 inch cut. He did his best to save my very thick back muscles. I was left way better at a 70/30 shot to wellness and if my cervical and thoracic wasn't injured as well my life would be perfect compared to what I was when we met. His diligence, ethics and honesty are to me of highest regard. He tells you straight and his team doesn't waste any time in getting you better and for that I want to thank all of you - Jason and Dr. Perry of SpineNevada. So many people / doctors are different at their approach. Forever grateful." 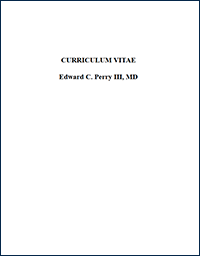 Click here to download a PDF of Dr. Perry's CV. Click here to download and print out new patient forms for Dr. Perry.